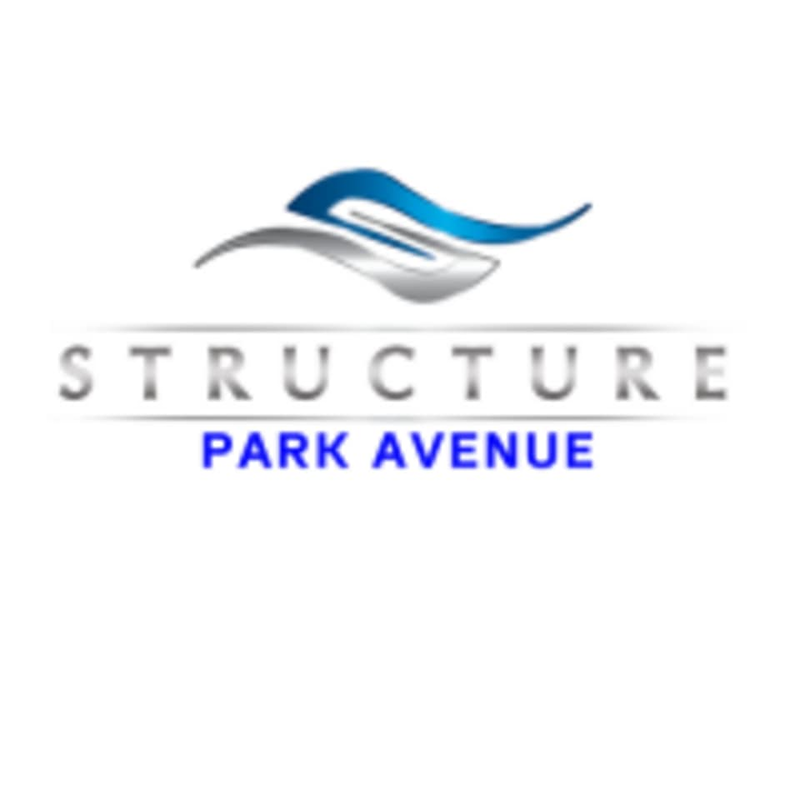 Start taking classes at Structure Personal Fitness: Murray Hill and other studios! This class is exactly what you can expect from a strength training class: reps less than 10, slower, controlled reps, and heavier weights than a traditional class. First timers in the class can expect to review the larger movements (squats, deadlifts, lunges, presses, rows and more) in addition to core intermissions. What makes this class unique is the complement to our cardio and core class, offering users the chance to learn how to lift a bit heavier weights than normal. Good class but low energy level. I do love this studio and some of its other instructors but would skip classes with Lariscy. Not super intense, but def quite sore. Jerry is amazing. The music playing during class is pretty foul. Great class and great instructor! Lots of personal attention to motivate you and help with form. Lariscy is the best!! Great class. Trainer pumps you up. Lariscy is the best ! Lariscy gave a great workout! I wasn’t totally sure about all of the moves, but she definitely helped me out to get the most out of my workout. The only problem I had was I didn’t know where to go when I got there, and there was nobody around to help. Way more upper body than lower. Teacher was fine, not my style. Will likely come back for another instructor. Great workout! Especially of you want to work on your technique! Lariscy was so great!!! Very energetic and personalized. Having 4 people in the class was a plus! Great total body workout!! It was such fun class! Lariscy was a great instructor and she focused a lot on form/posture. The class wasn’t super fast and allowed us focus on the quality of the workout. Looking forward to going back!! Coach kev is the best. Personalize attention and encouraging energy. Great total body workout. Slower paced class. Jerry was super chill &amp; gave great instruction. Difficultly level is up to you. Definitely attending again. Was a good intermediate workout. Slow paced circuit workout. A little too low energy for me to come back to though. great and intense class. Energetic and fun instructor.